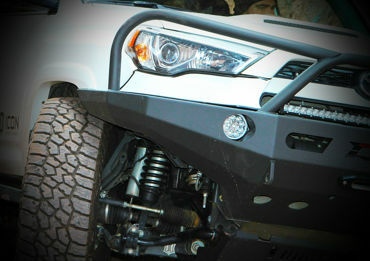 Installation of your Icon suspension. 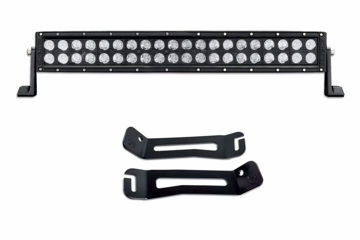 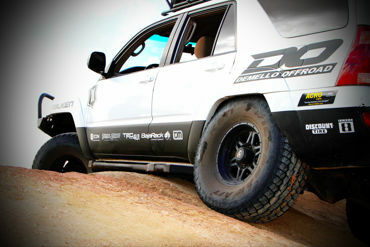 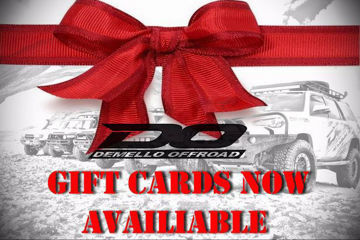 DeMello off road is proud to introduce our kick out designed sliders. 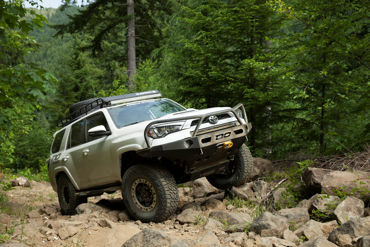 These focused on a simpler design that allows for a step with a good clean kick out design in the rear. 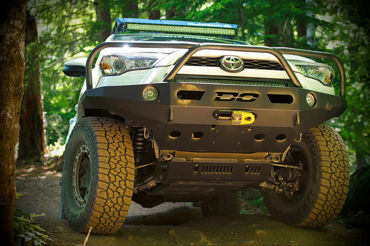 Fiberglass Filler piece for 2014-2019 4runner sr5 and TRD off road models.